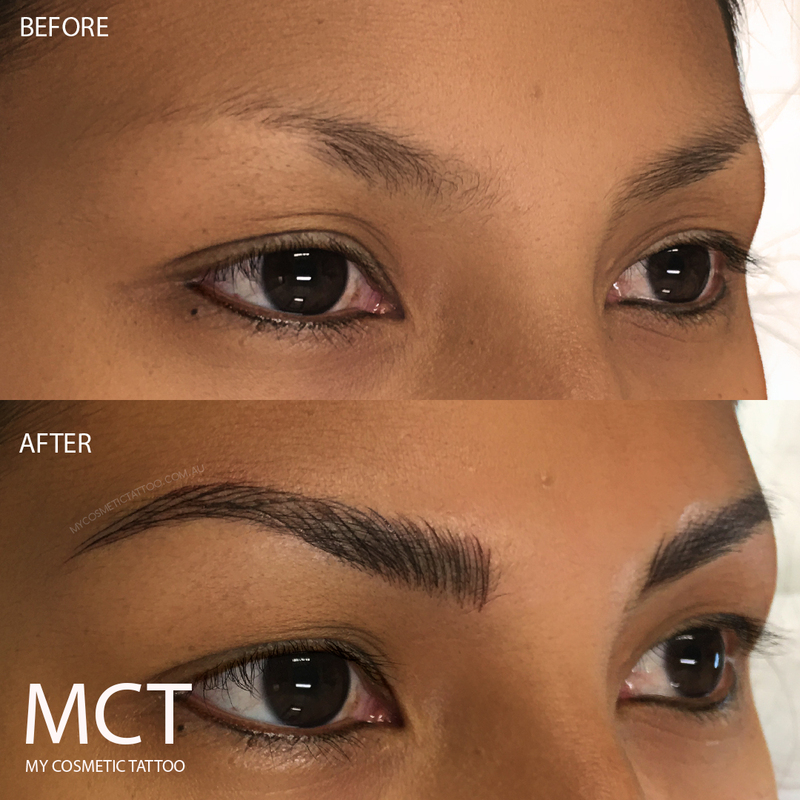 Enhance, shape and define your brows. 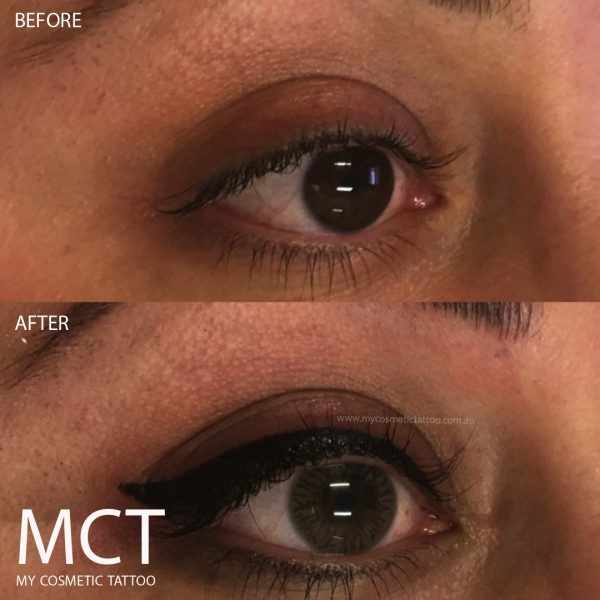 Using 3D Feathering Tattoo techniques, we can build the perfect brow. 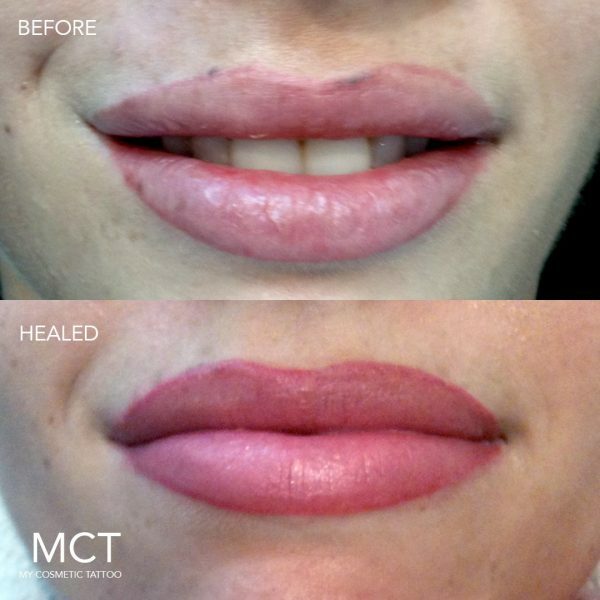 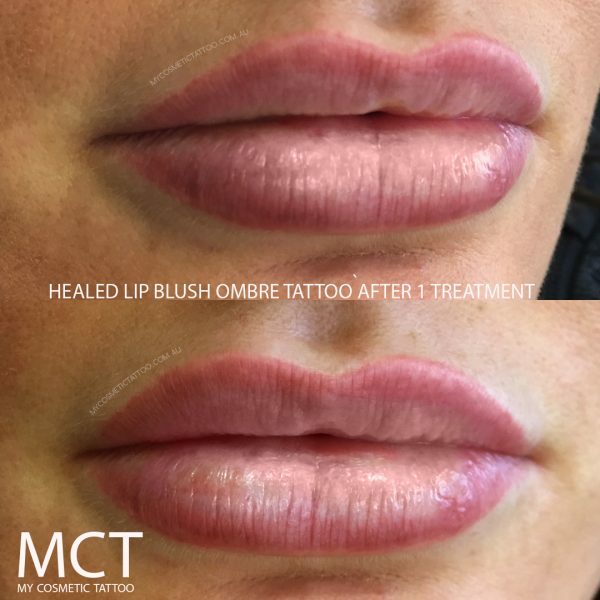 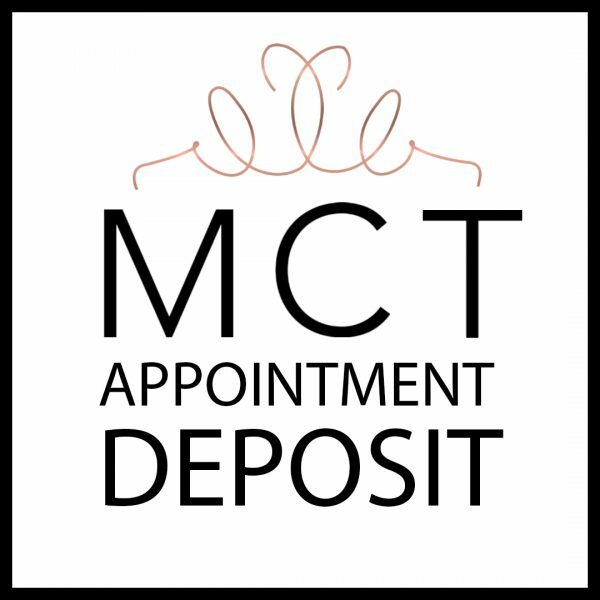 This purchase includes your consultation, initial procedure and 6 week follow up.